Jan 2 update: Contact trip leader for availability. Blue Ridge Ski Council Western Carnival! 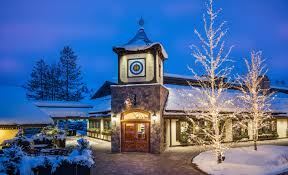 Seven nights (Sat-Sat) in the The Sun Valley Lodge (hotel rooms) with welcome reception, club race, après ski Western BBQ, and farewell dinner/dance. 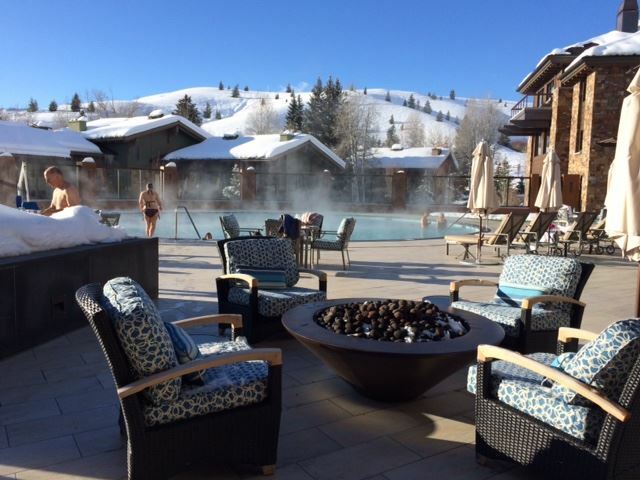 Listed price includes double occupancy in Q/Q or K room, 5-day (adult) lift ticket, and RT air - now from Dulles right into Sun Valley (details below). The fabled Sun Valley Lodge, remodeled in 2015, provides an entirely new experience with new and much larger guest rooms, a 20,000 square foot destination spa, a world-class fitness center and yoga studio, a glass enclosed outdoor pool and pool café, and all new re-imagined and re-appointed restaurants, lounges, and lobbies. Add $903 for the single supplement if you want a room to yourself. Adults (64 & under) add $39 to pre-purchase a 6th-day lift ticket. 65+ seniors deduct $5 with the 5-day ticket or instead add $30 for the 6-day ticket. Non-skiers may deduct $280 for the package without lift tickets.